We are confident that you will be satisfied with a choice from this fine selection of buildings. Our choice of quality lumber and siding will provide a storage solution that lasts ... for you. We’ve done our best to design these sheds in a variety of styles that will suit your unique taste. Feel free to customize a building of any style with a choice from our numerous options. 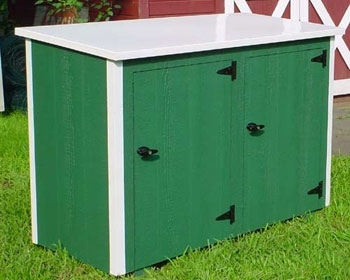 Further, these solid yet versatile sheds are crafted to meet all of your storage needs. 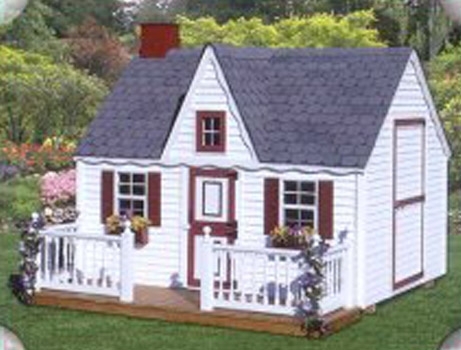 You’ll find sufficient room inside for all your garden and lawn equipment. Even your vehicle or boat will feel at home! 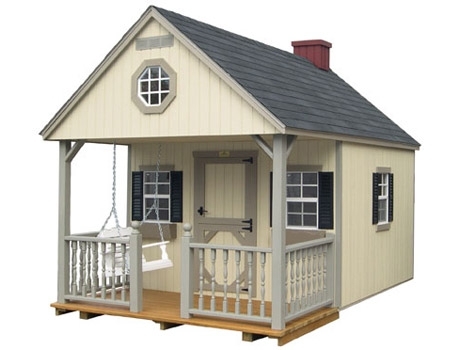 We also carry playhouses in two styles for kids of all ages. 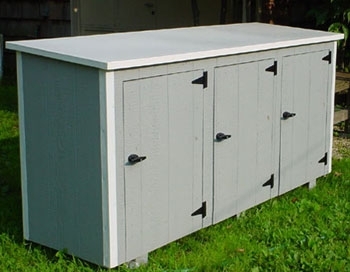 Also available are our outdoor trash sheds, either two door or three door, that come with a PVC lid so one is able to load from the top and front. They are available in a variety of colors.